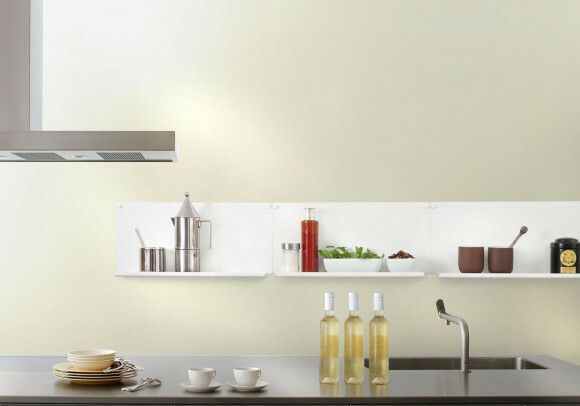 Specials There are 18 products. 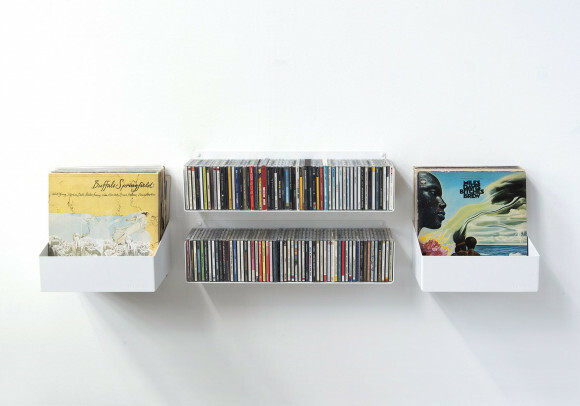 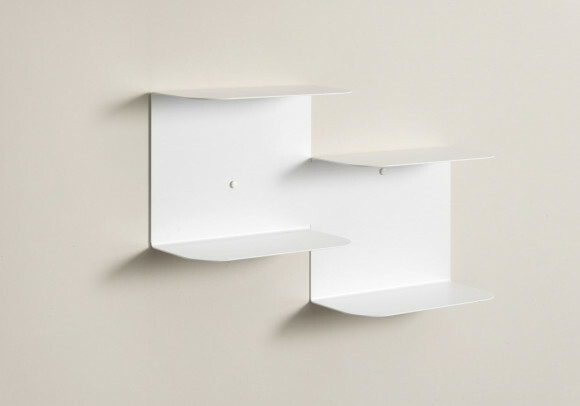 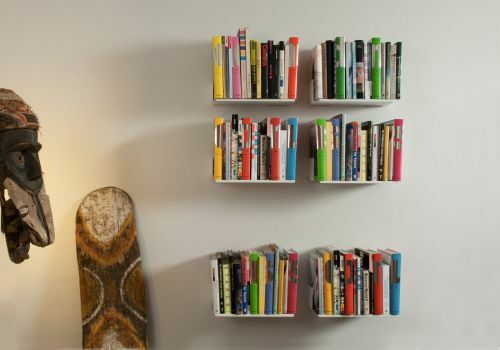 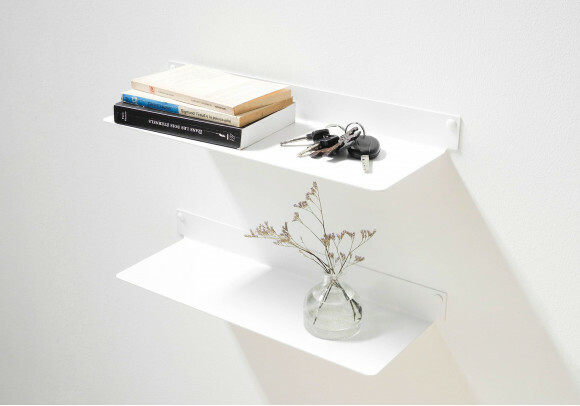 The set of 6 UCD wall shelves is simple and functional way to store your CD collection. 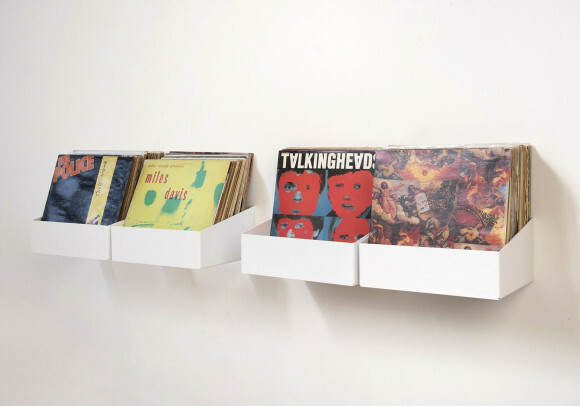 Characteristics for each shelf : depth 5,9 inch, height 5,9 inch, length 23,62 inch, weight 7 pound Made of 0,07 inch thick steel Each shelf can contain approximately 56 CDs and holds up to 44 pounds. 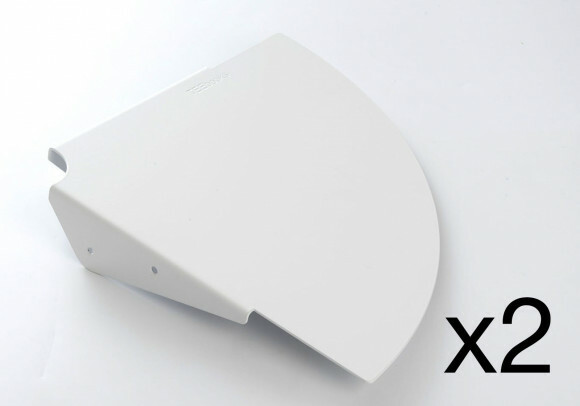 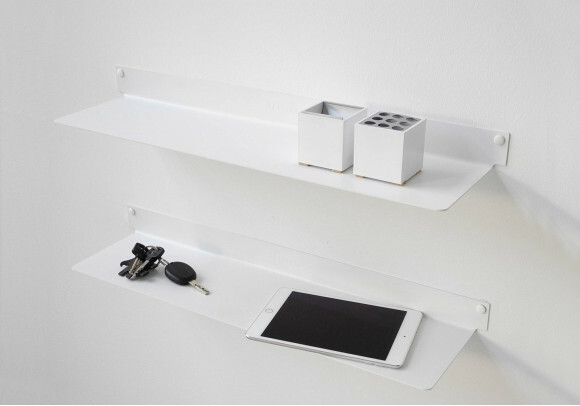 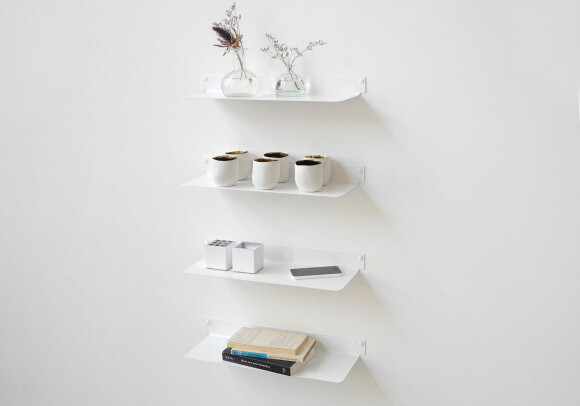 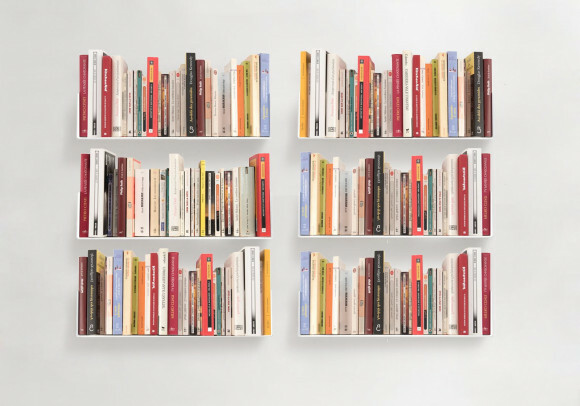 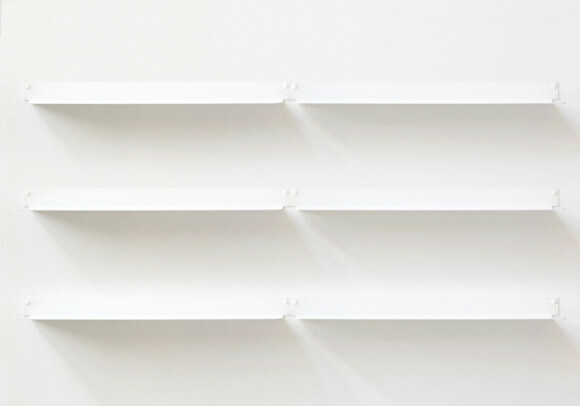 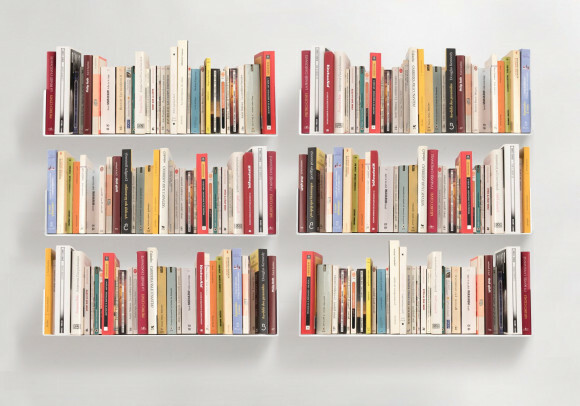 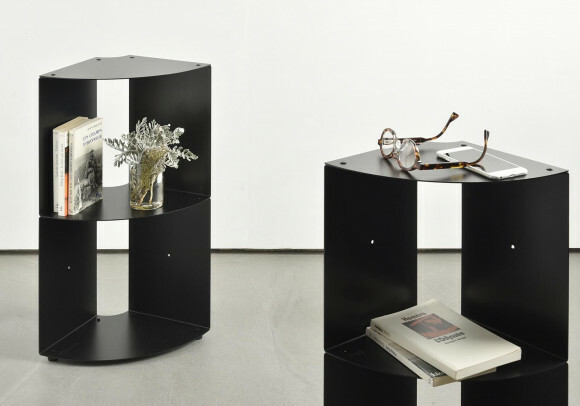 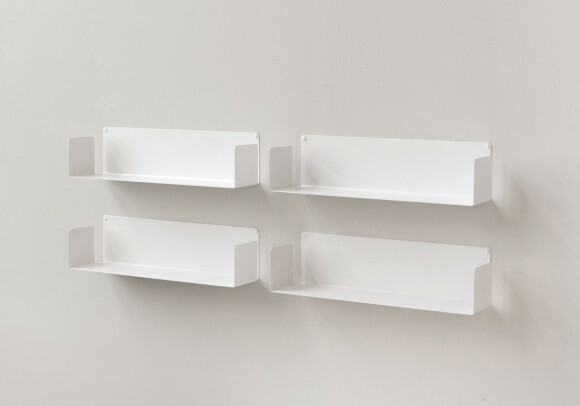 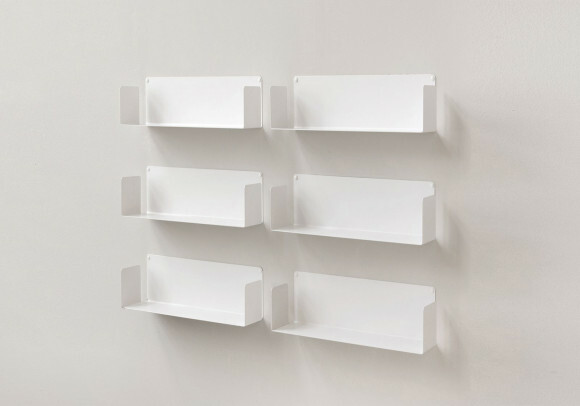 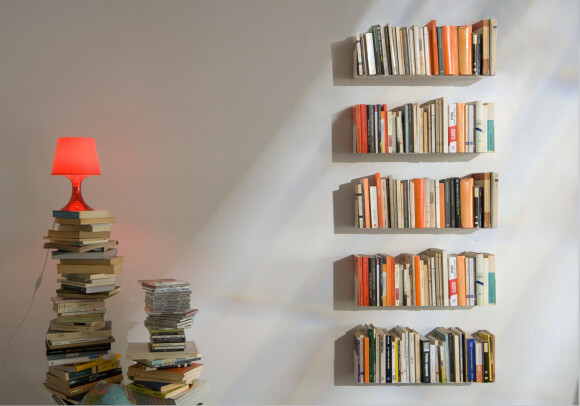 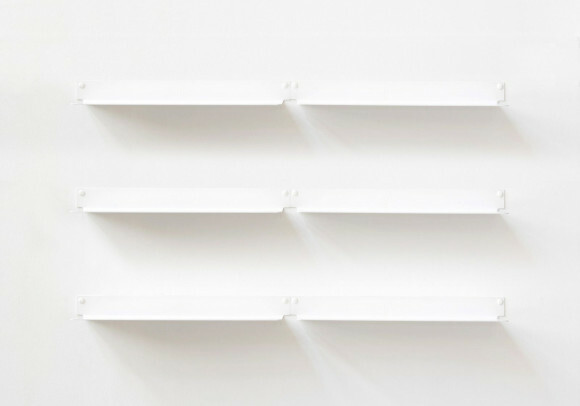 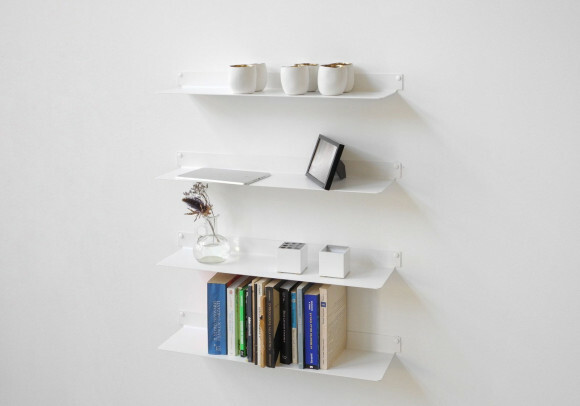 The 6 shelves offer 141,72 inch of usable length (approx. 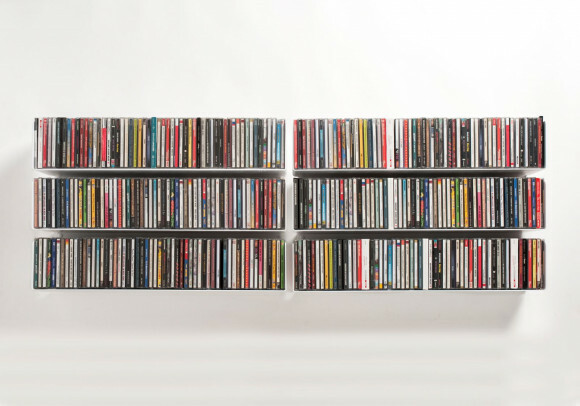 336 CDs) !